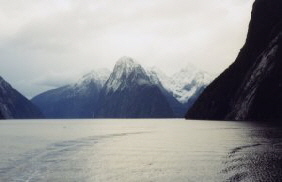 Paul and Barbara spent a week in New Zealand in June. 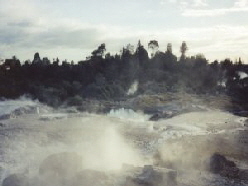 While on the North Island, they visited Auckland and Rotorua. 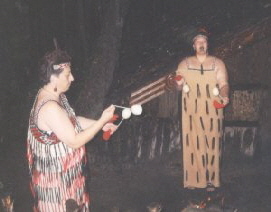 Rotorua is located in the heart of New Zealand's North Island 3 1/2 hours from Auckland and is the center for Maori culture. 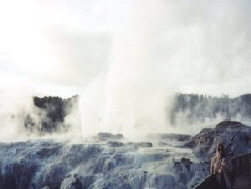 The dramatic landscape of the central North Island includes boiling mud pools, spouting geysers, exquiste lakes, waterfalls, sandy beaches and underground limestone grottos. 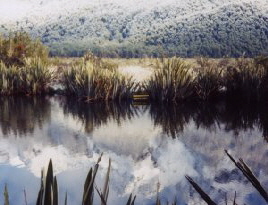 In back of the Rotorua Museum is Lake Rotorua. 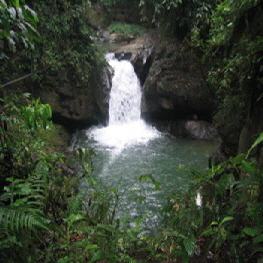 The building used to be a spa. 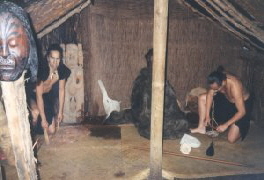 Photos of the exhibits and performances at the Maori Arts and Crafts Institute in Rotorua. 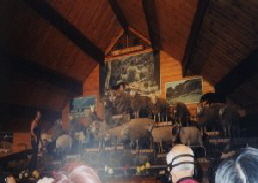 A sheep sale at the Agrodome outside of Rotorua. 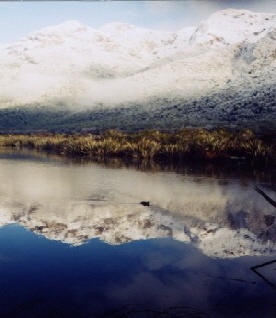 Christchurch is the South Island's largest urban center and the main international gateway. 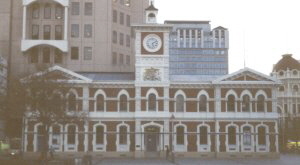 It is considered the most English city outside of England. 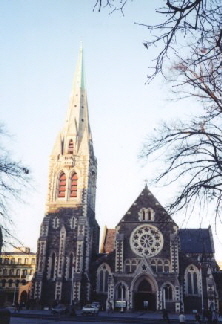 The Christchurch Cathedral was destroyed in the earthquake. 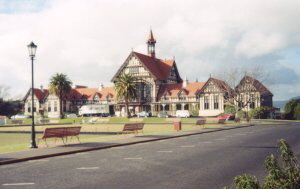 The photos below show how it looked when Paul and Barbara visited Christchurch. 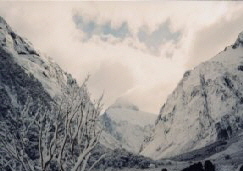 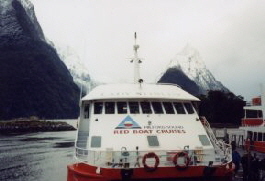 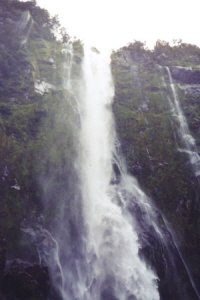 Milford Sound is located in Fiordland National Park which is about a 2 1/2 hour drive from Queenstown. 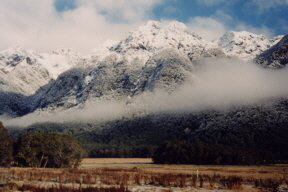 To get to Milford Sound you drive the Milford Road and pass by Mirror Lake.